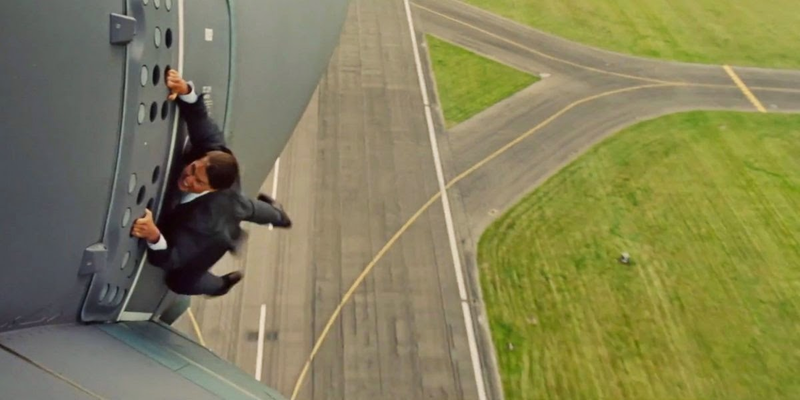 Don't get too attached to this exciting teaser for the next Mission: Impossible movie starring Tom Cruise and subtitled Rogue Nation because the full global trailer drops tomorrow. Still, Cruise is up to his old tricks riding a motorcycle super fast and hanging from things. Rogue Nation hits theaters July 31.